Police Officer Harold Hammons was accidentally shot and killed by a fellow officer while serving a search warrant. Two officers had cleared the main room and detained several armed subjects as Officer Hammons was clearing the kitchen. One of the officers in the main room saw motion in the kitchen and, mistakenly believing a suspect was in the kitchen, opened fire with a shotgun. 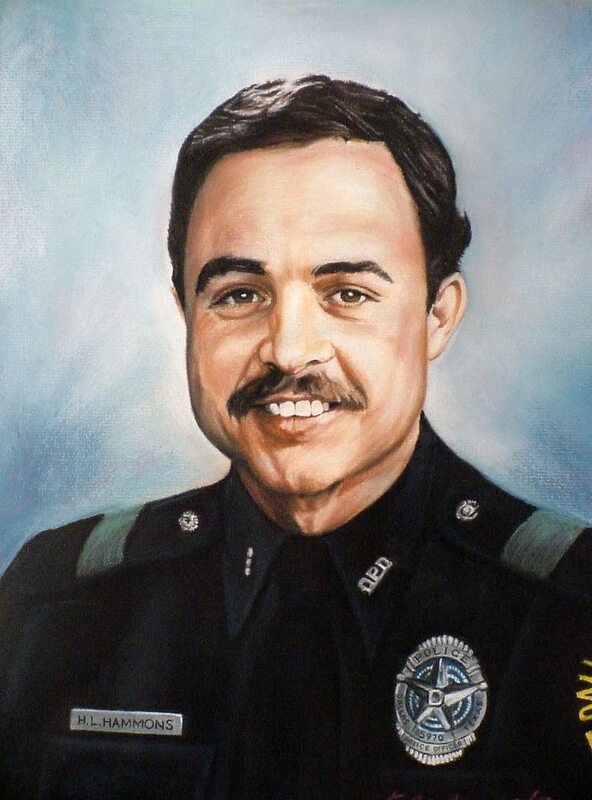 Officer Hammons had served with the Dallas Police Department for two years. He was survived by his mother, brother, and four sisters.